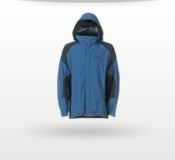 Sprayway is a clothing company designed for outdoor enthusiasts, not only for use out on the hill, bike, or mountain side, but for daily life too. Technical functional clothing meets with fashion and extra details that make sure your outer wear is good enough for any adventure. 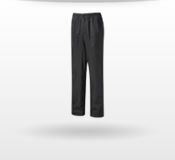 Created to offer function as well as fahion suitable for climbing, walking, hiking and more, Sprayway make clothes for men, women and children alike, all with all the inbuilt knowhow you get from years of experience of outdoor adventure. When the weather is changeable and the terrain is tough, you may wonder what’s best to wear. Sprayway use technical fabrics, as well as natural yarns and synthetics to created a full comprehensive range of outdoor gear that offer solutions that can help fight off wind, water and dampness. 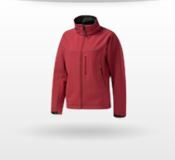 Whether you want a Waterproof Jacket, or Water Resistant Overtrousers, Wind repelling features or just a comfy fleece, Sprayway have something to offer every adventurer, and every budget.